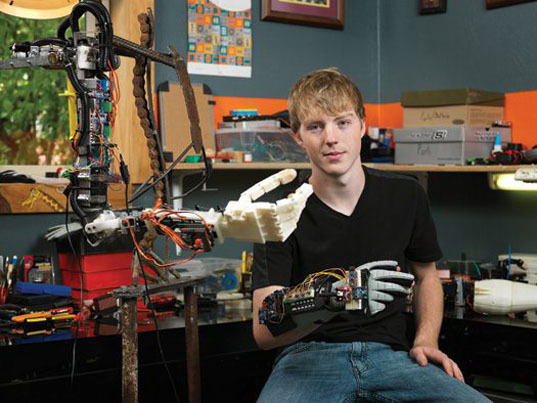 BobCAD-CAM’s commitment to education is materialized in the Manufacturers of the Future Program. The MOTF program provides educators and future manufacturers with affordable access to our latest software, training and support. 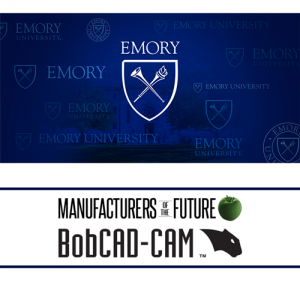 Today we are highlighting Horace Dale’s Department of Physics over at Emory University and peeling back how they use BobCAD’s latest CAM software. CAD-CAM software is a critical component of CNC manufacturing due to its ability to automate the design and manufacturing process. The influence of CAD and CAM technology is something tangible that can be witnessed in our everyday lives. Manufacturing has a very important role in prototyping new designs, allowing engineers to create precision parts quicker and easier than ever before. BobCAD understands that in order to have trained professionals that are ‘Work Ready’, it starts in the classroom by properly equipping the Manufacturers of the Future. 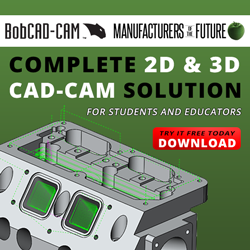 With over 110,000 seats of software worldwide and growing, the new BobCAD-CAM Version V31 CAM software is ready to make an immediate contribution to your school’s curriculum. What exactly is Network Licensing? Introduced by popular demand, BobCAD-CAM now offers Network Licensing. Gone are the days of purchasing a licensed copy of the software for each individual workstation. Instead, licenses only need to be purchased based on the number of stations you may need active simultaneously. Those licenses will then be stored on the server and available from any connected station, unified by one login and password for all stations. Copyright 2019 Manufacturers of the Future. All Rights Reserved.